With so many free WordPress themes available, you may be confused about why you would ever want to pay for one! 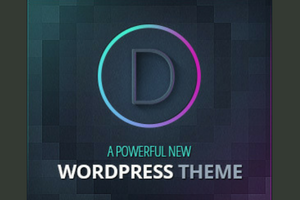 There’s over 2,600 themes available in the WordPress free themes directory! Surely there are plenty to choose from! 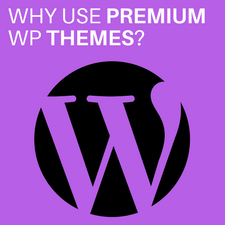 In this post I’m going to show you why premium WordPress themes are the best choice. The one obvious difference between a free and premium theme is they cost money. Because they cost money, they are typically higher quality than free themes and have many “headache saving” qualities. You are pretty much guaranteed to get a quality product when you buy a premium theme. That is NOT true with a free theme. Save yourself a headache and get a premium theme. Here are 5 GREAT reasons why you’ll be happy you did. Most themes that you pay for are the best WordPress designs. They look professional and will make you look GREAT. The coding behind the theme is top notch. 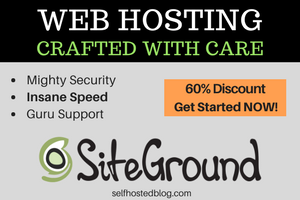 Quality premium themes go through a quality check process so that it works the way it should when you install it. I can remember having weird problems with free WP themes because the coding was poor and it didn’t always work right. 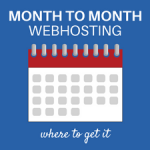 You’ll breathe easier when you know you need to worry about the WP theme being problematic. As a blogger, it’s important you have the ability to customize your theme. 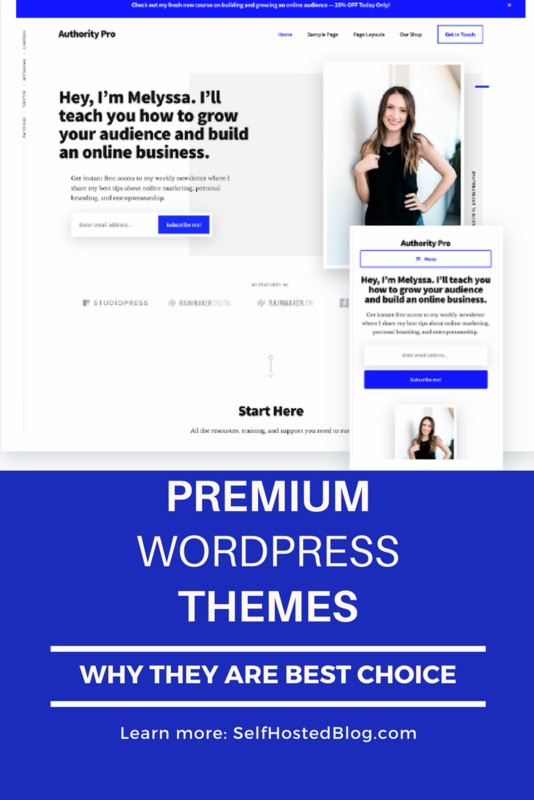 Although it’s not a completely custom WordPress theme, the premiums offer an array of custom options that are actually simple to implement. You also get more features. For example, I hear bloggers frantically trying to figure out how to add special meta data to the Head section of the site for verification purposes of Google Analytic or Pinterest. 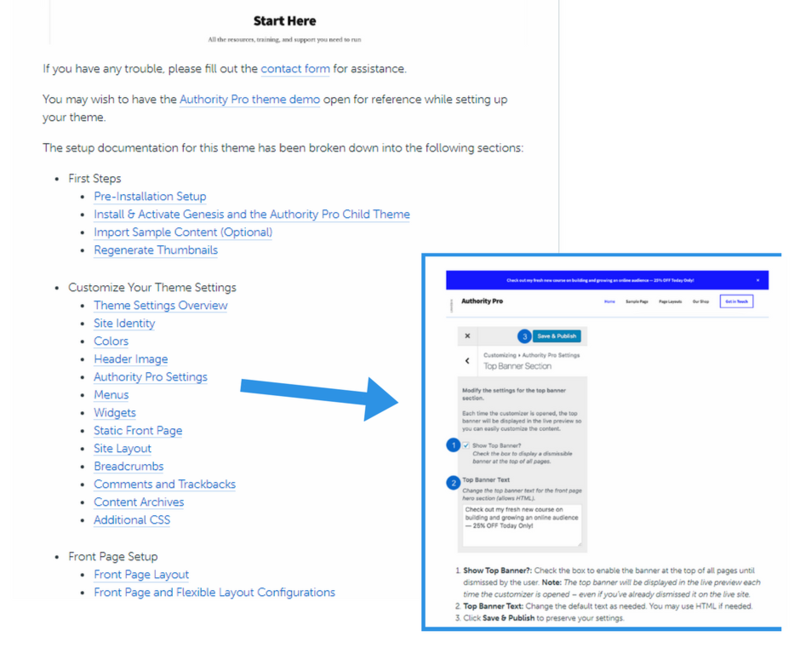 The themes I use have a the header and footer script fields built into the Admin panel where I can add that information. Most free ones do NOT. You want to make your life easier, right? Having a mobile responsive theme is crucial due to the majority of users on mobile devices. Google can penalize your site in search results if you don’t have mobile-friendly website. In fact, starting in 2018, Google is rolling out their mobile-first index, meaning they will be indexing the mobile version of a site first. As you can see, WordPress mobile themes are more important than ever and that feature is built into premium themes. See, another worry off your list! 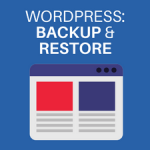 Imagine if something breaks in your WP theme or YOU break it? Who you gonna call? No one if you use a free theme! Premium themes come with support so you can contact them to get help! WordPress themes, they are updated to always be compatible with the latest version. 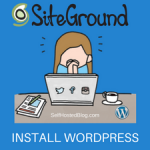 A WordPress theme tutorial can save you so much time when you install a theme. Even though I am very familiar with WordPress, a new theme is not always intuitive because it’s new to me! But a tutorial that takes you step-by-step on how to use the features can clear everything up and have you with an amazing new look on your site in no time! Even some premium themes are not perfect. That’s why I recommend StudioPress premium themes. 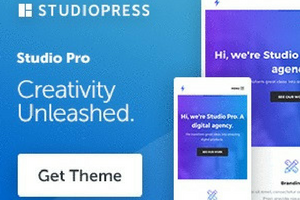 You can count on StudioPress to deliver high quality themes that you can count on to create an amazing WordPress site. Not only that, they provide tutorials for their themes so you are NOT stuck wondering what to do. You get step-by-step instructions on how to use every aspect of the theme. Even if you do get stuck, you can contact support or post in the StudioPress community to get help. I’ve posted in the community and gotten a helpful response within a couple of hours. I’ve personally used StudioPress premium themes for several years and highly recommend them. Their themes use the Genesis framework. This means that you install the Genesis parent theme which contains the base functionality. Then you install the child theme, which is the customizable design. 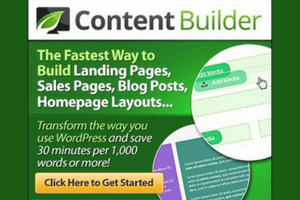 Although premium WP themes cost money, they will save you a lot of time and headaches. 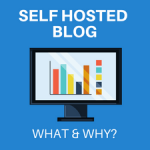 One of the biggest help topics in many blogger groups is people having problems with guess what? FREE themes! I don’t hear those same problems from bloggers who use premium because they have tutorials and customer support to turn to. Ready to go premium? Check out all the amazing themes that StudioPress has to offer!